All natural and organic soap that is healthy and good for your family's skin. 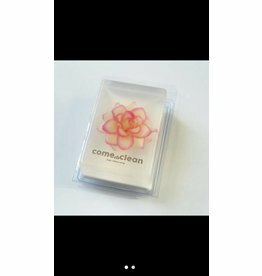 Come Clean Soap gently cleans away environmental dirt, oil and makeup. Each bar of Come Clean Soap produces a big bubble, creamy lather that you will love. 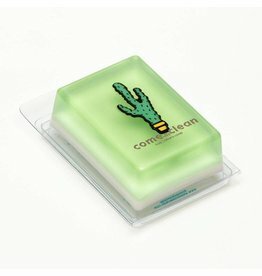 And each soap bar comes with a collectible resin toy inside.